Our dark chocolate covered almonds combine that unmistakable cocoa flavor with a nutty, butter taste for a treat you'll simply love. And these dark chocolate coated almonds are not just tasty, but are also healthy too. Each serving contains a wholesome serving of minerals, fiber, protein and one of the highest levels of vitamin E. You can buy dark chocolate almonds in bulk without any worries thanks to our careful packaging that ensures unmatched freshness for up to 6 months. Everyone needs to snack. Nutritionists agree that you should eat one or two snacks per day to supplement your three main meals. 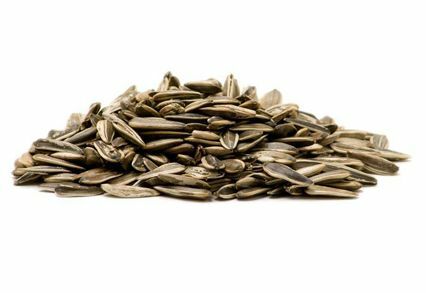 These snacks should contain a balance of healthy fats, carbohydrates and protein. That's exactly what you get when you snack on dark chocolate-covered almonds. 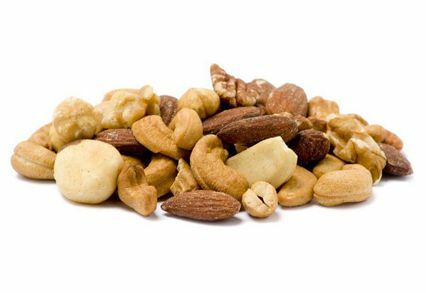 The nuts have monosaturated fat as well as a big dose of protein, and this helps keep you full for hours after consuming them. You also get carbs from the chocolate, as well as a sweetness that can curb further sugar cravings. Including dark chocolate almonds in your diet can have other advantages as well. We all want something indulgent every once in a while. However, we can't let those indulgences get out of hand, or we may see increased levels of blood sugar or hypertension. Embracing moderation in your snacking and desserts allows you to have the sweets you crave without wreaking havoc on your diet. Dark chocolate-covered almonds offer the perfect solution for those who want to have dessert without the guilt. You can enjoy the rich chocolatey taste of our snacks and know you are also feeding your body the nutrients it needs to grow stronger and stave off serious conditions. We'd say that's a win-win. Chocolate makes every meal into a special one. Adding our dark chocolate almonds to a favorite recipe or meal offers a distinctive flavor you won't soon forget. Could you even toss them in a salad? We say sure. The crazier the idea, the better the surprise when it's amazing. 1. Heart Health: According to the Physicians Health Study, the monounsaturated fats in almonds effectively decrease levels of LDL in the body. LDL (low-density lipoprotein) is the cholesterol known for causing heart ailments in the body, also proven to be reduced by dark chocolate. One ounce of almonds contains 14g of these healthy fats. 2. 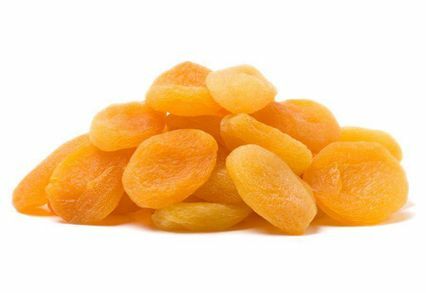 Vitamin E: Almonds are one of the best sources of vitamin E. Just a quarter cup provides 40% of the recommended daily intake of the vitamin. Vitamin E is instrumental in preventing oxidation of LDL by free radicals, reducing the occurrence of atherosclerosis (narrowing of arteries). 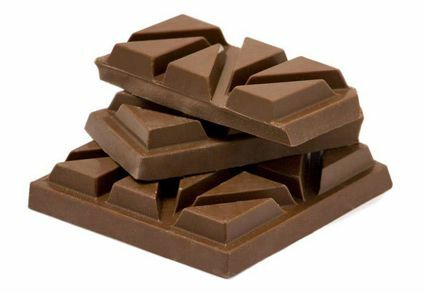 It also combines with the antioxidants in dark chocolate to promote healthier-looking skin. 3. Rich in Protein: With one ounce containing 6g of protein, almonds are effective at supplementing this nutrient, especially in vegan and vegetarian diets. Protein helps to build and repair body tissue, and works with the fiber, which makes up 12.5% of dark chocolate almonds bulk, to increase satiety. 4. 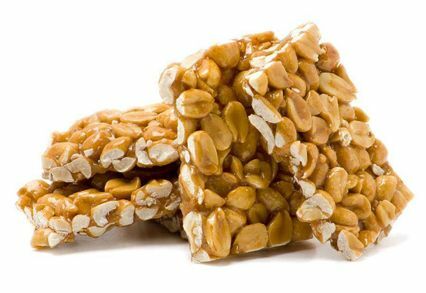 Promotes Bone Formation: A 23 gram serving of the nuts contains 15% of the daily recommended intake of magnesium and 16% of phosphorous. These two minerals are vital in ensuring healthy formation of bones and teeth. Sincerely Nuts guarantees nothing but premium quality in every bite, making us the reliable source to buy dark chocolate almonds online! 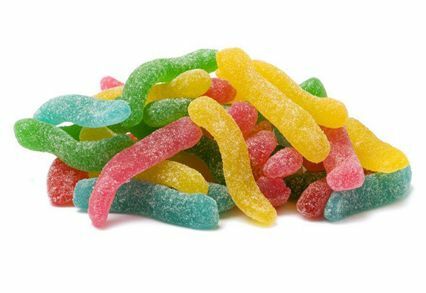 When you want to stock up on these delicious treats, remember to buy in bulk and receive even lower pricing per pound. Spend more than $60 on your order, and you get free shipping. Contact us today to get your dark chocolate almonds. Dark Chocolate Coating (Sugar, Chocolate Liquor processed with Alkali, Cocoa Butter, Butterfat (Milk), Soy Lecithin, and Vanilla), Almonds (Canola Oil), Corn Syrup, Modified Starch (Tapioca), Confectioner's Glaze. Enjoyed this purchase very much! These are so good! Big almonds dipped in delicious dark chocolate...The perfect snack! We were extremely pleased with this item. Will definitely purchase agin! From all indications, this appears to to be a high quality product. We have just began to indulge and so far are quite satisfied!